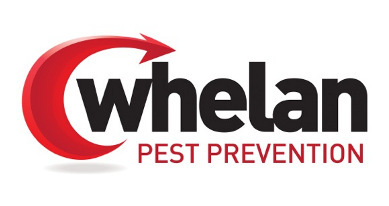 We can also offer you a same day service as they know how intrusive Bedbugs can be, working 7 days a week with early evening appointments available. You will find us most helpful, even if it is just advice that you require regarding any Bed Bug Problems, just pick up the phone and give us a call and we shall be more than happy to help. 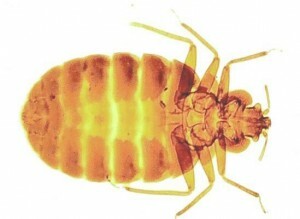 Adult bedbugs are a reddish-brown colour, flattened, oval, and wingless. Bedbugs have microscopic hairs that give them a banded appearance. Adults grow to approximately 4 – 5 mm in length and 1.5 – 3 mm wide. Newly hatched nymphs are translucent, lighter in color and become browner as they mouth and reach maturity.